Whether you need your safe opened, repaired, installed, or even moved safely to a new location, our technicians are well-trained and equipped to take care of any servicing need. Remember that we don’t just offer our services to the immediate Syracuse, NY area. We can also assist you if you live anywhere within 70 miles of Syracuse, enabling us to serve the entire Central New York region. 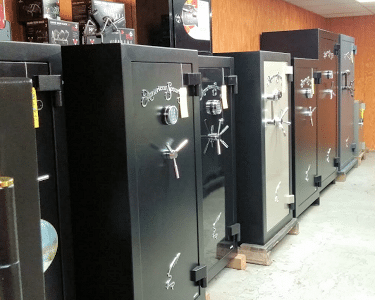 We pride ourselves on our ability to help homeowners and business owners open safes that were otherwise deemed locked without hope. Fradon Lock has the team, experience, and expertise necessary to effectively open any safe. With thousands of dollars invested in the right equipment, we can open your safe quickly so you can retrieve your valuables. Our safe technicians have many hours of training, which is consistently updated, so they can properly identify the problem and then correct it. Do you have a safe that you feel is hopelessly locked? Give us a call, we can help! Over time, whether due to environmental issues, poor maintenance, or other factors, safes can become a hassle. Perhaps the combination sticks even though it’s correct. Maybe you have to pull harder than usual to get the door to open. Or perhaps things aren’t operating or lining up like they used to. We have the experience needed to repair your safe, its locking mechanism, or other parts as needed so you can alleviate the hassle. If you have a digital safe, or even a conventional safe, and need it to be reprogrammed or set with a new combination, we can help. Considering the valuables you need to keep secure, relying on our expertise will prove to be a valuable investment. Many safes are actually stolen and later opened at the burglar’s leisure. 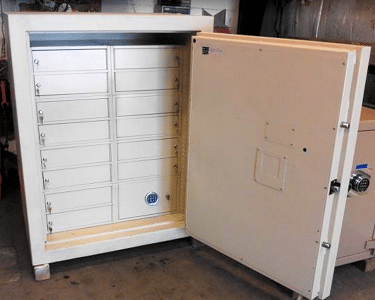 By properly installing your safe from the start, you can help prevent thieves from carrying off your prized possessions in a “securely locked” safe. 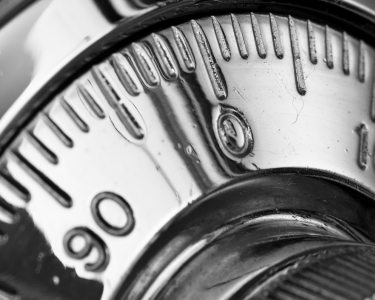 Whether you purchase a new or pre-owned safe from Fradon Lock or acquired it from someone else, we can make sure your safe is installed as it should be. We’ll make sure the safe is level so that the door isn’t slamming shut or swinging wide on its own. We’ll make sure it’s properly secured and installed in such a way to help thwart thieves. We can also walk you through the recommendations of safe ownership, maintenance, and use so your security is as effective as possible. As part of their security and stability, safes are notoriously heavy. There’s no need to risk hurting yourself or anyone else by trying to move something so large and unwieldy on your own. Fradon Lock has the team and experience needed to safely move and transport your safe to its new location. 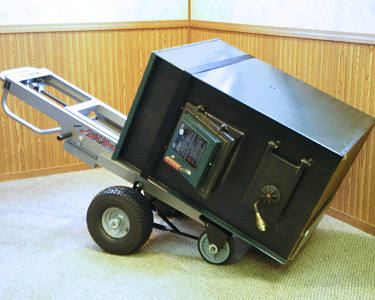 Upon arrival, we can also handle the installation so your safe is set up properly. Don’t rely on inexperience when it comes to something so important. Considering the weight, transportation, and setup required, you need professionals. We are ready, willing, and able to handle the task. Call now to schedule a time for a visit from one of our technicians or to discuss your needs in more detail. To schedule or inquire about our safe locksmith services, simply call (315) 472-6988 or toll free at (800) 447-0591.